WASHINGTON — Lane-departure warning systems, forward-collision warning, and front- and rear-parking assistance have already become part of many vehicles now on the road. The new frontier? More autonomous vehicles. These self-driving vehicles could boost safety, according to researchers and industry representatives. “There really is an opportunity here to lower the number of deaths and lower the number of injuries for people,” said Dan Ronan, vice president of communications at Intelligent Transportation Society of America, a public policy group of manufacturers, government officials and university researchers promoting development of autonomous vehicles. The technology is quickly advancing, and some car manufacturers, including Audi and Ford, are promising their first self-driving vehicles in 2020 and 2021, respectively. Front and center is the cybersecurity threat: the risk that automated vehicle systems could be hacked with perhaps deadly consequences. “Clearly, this is an area that is very important to consumers who will be in autonomous vehicles and to manufacturers who will make the cars,” Ronan said. 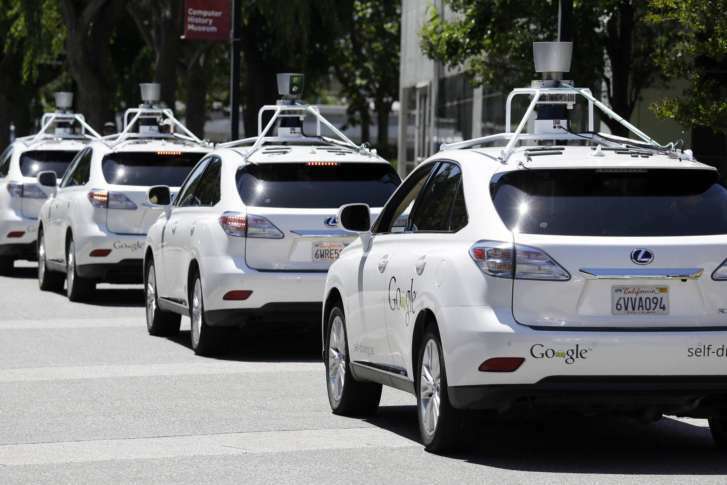 There are also ethical considerations that must be weighed in automated vehicle systems. On roads with non-automated cars, pedestrians and bicycles, how will autonomous vehicles prioritize decision-making for crash avoidance? Does the vehicle attempt a sudden stop or does it swerve, possibly endangering others? “That is something researchers are working on in terms of trying to find the answers to that. That’s something that has to be addressed and is being addressed,” Ronan said. He dismissed concern over potential workforce displacement; for example, what will happen, decades from now, to truck drivers supplanted by self-driving vehicles? “The foreseeable future is, there’s going to be drivers in trucks … the systems will be more of a driver-assist,” Ronan said. The Intelligent Transportation Society will hold a world congress Oct. 29 in Montreal.